A Chinese tourist was attacked and killed by a hippo while taking pictures on the edge of Lake Naivasha in Kenya's Rift Valley just hours after a local fisherman was mauled to death in the same area, authorities said Sunday. In the same area, the fisherman was fatally bitten by another hippo a few kilometres from where the tourists were attacked, a police official said. 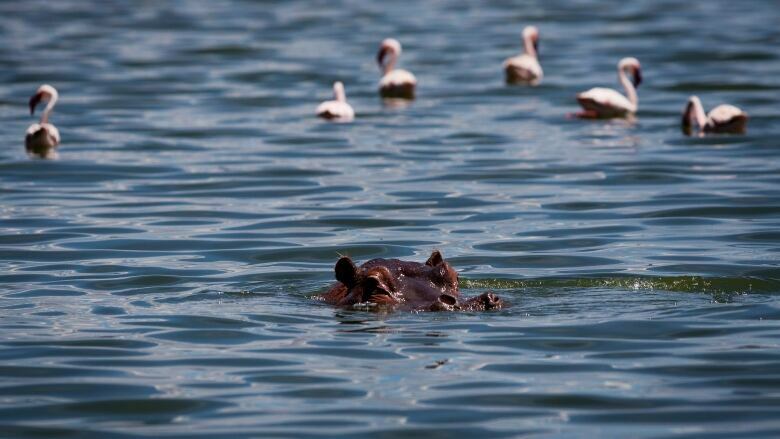 The deaths brought to six the number of people who have been killed by hippos around Lake Naivasha so far this year. Wildlife service spokesperson Paul Udoto said the circumstances are not clear in which the two Chinese people were attacked. He said attacks on tourists are rare because they are usually protected by guides.